kkkkkk ma stats ndiye ndi amenewotu, ndipo kubera komwe muukulubwalubwa nakoku palibe pa ma stats awo! We Malawians are known to be friendly, polite, warmhearted and kind. Regrettably we tend to be most stupid. 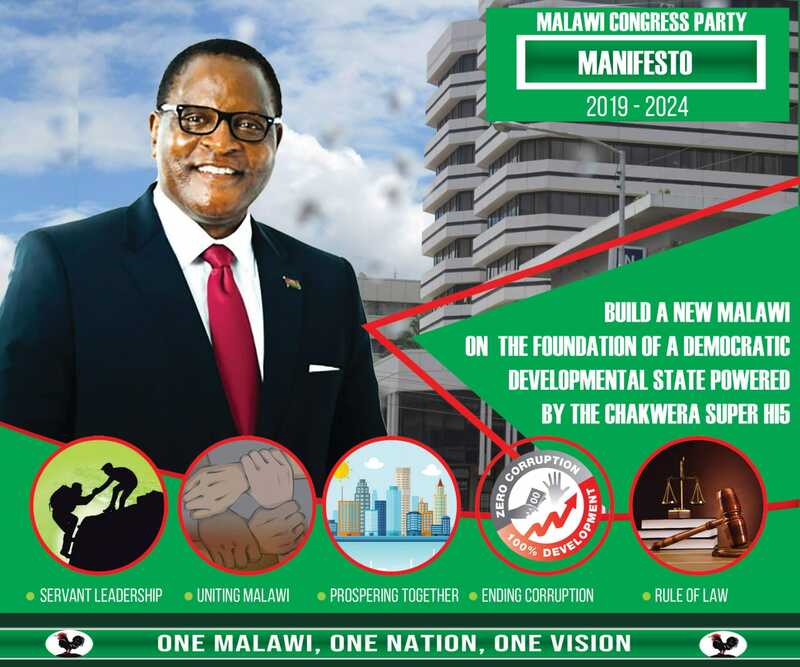 We know what harm APM and DPP have done to the country and yet we will flock to the polling station in large numbers to give the same plunderering, thieving, nepotistic and corrupt crooks another mandate to rob Malawi. Let’s vote in someone else for a change and bring back dignity to Mother Malawi. hahahahahahaha mtete, stats yakupwetekatu? pano ndiye ukupempha anthu kuti akujowine kudana ndi chipani cholamula? Mmese mumasimikizika kuti mutenga boma inu? munya muona. This demonstrates how dull most Malawians are. In the days of FAKE NEWS, FAKE HEADLINESS and FAKE SURVESYS you should watch out. Dulani and his friends conducted this survey when UTM had just been launched in July and they had their survey in August. It is only an idiot who can get excited with these results. thats a fallacy my brother, u need to raise arguments and not attacking a person. thats only shows that u r still behind analysing issues..
Mapulofesa owononga dziko kuthandizana. This a ploy aimed at clearing the ground for rigging. This is not 2014. Ma report anuwo muzikawerenga Ku library yanu titakupititsani Ku retirement. Muyera mmaso 2019.